The Arena Bynars swimming shorts ensure excellent shape and colour retention, as well as low water absorption. 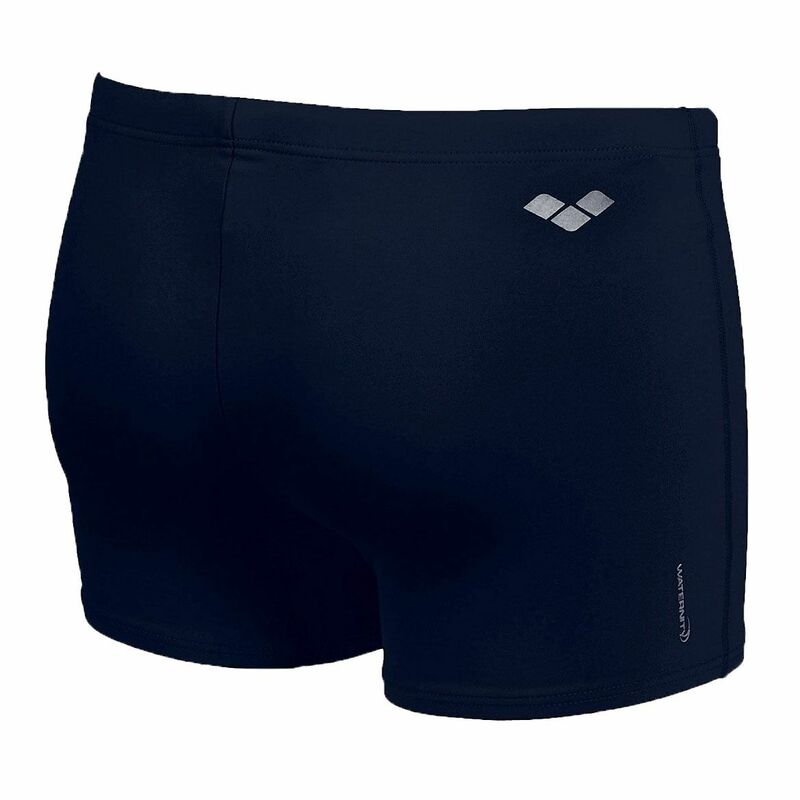 They feature the Waternity® technology to guarantee optimum resistance against chlorine and sunlight degradation. These stylish shorts are not only quick drying, but also soft-to-touch and have a 27cm (10.6”) side seam. They are produced from polyester (53%) and polybutylene terephthalate (47%). 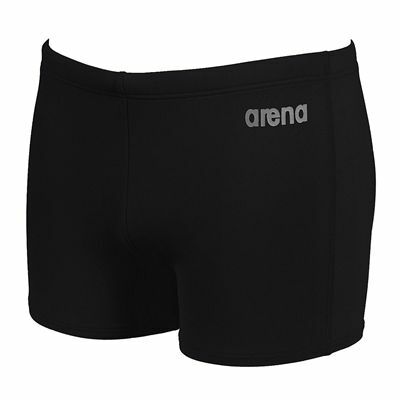 for submitting product review about Arena Bynars Mens Swimming Shorts.